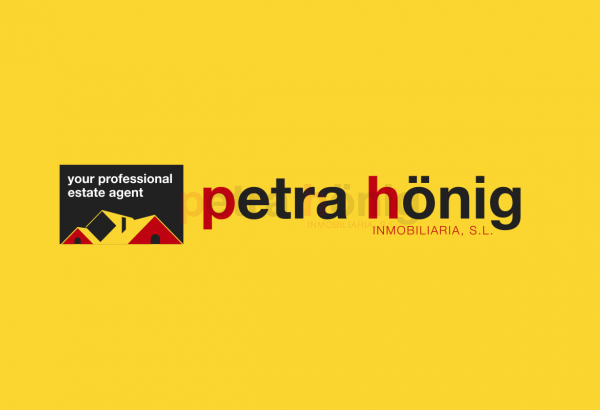 Petra Hönig is the estate agency in Ciudad Quesada - Rojales with the most prestige of the entire Costa Blanca South. We offer a complete service to our customers. In addition to the logical advice that is carried out during the process of buying a home, we also carry out an after-sales service with our clients. We try to continue tracking until our new client-friend is fully established. In addition, they can always turn to us when they have an issue to solve. It is about getting the satisfaction of our customers at all times. Our commitment to our customers-friends is our main objective. 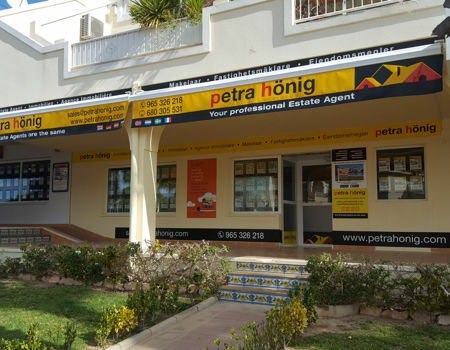 The estate agency in Ciudad Quesada - Rojales is our head office. 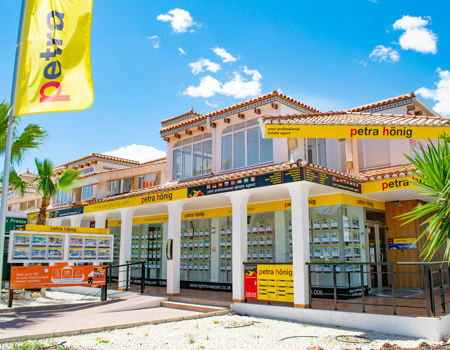 But we also have other agencies open in the most emblematic points of the Costa Blanca South. You can visit us in any of them. In all we will attend you kindly and with professionalism. You will be surprised by our personalized and close attention at the same time as fast and efficient. We want the purchase of your home to be a comfortable and rewarding experience. We will make all the necessary arrangements and we will advise you, if you wish, on those matters that you may need. Our long experience in the sector, as well as the satisfaction of our customers in so many years of work, are our guarantee. 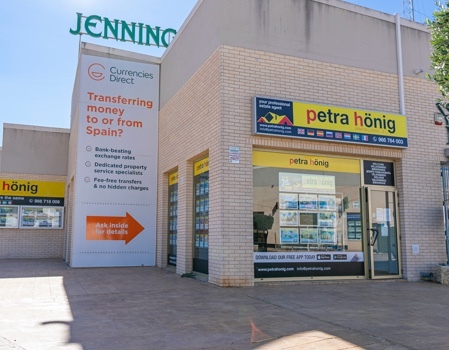 We wait for you in our estate agency in Ciudad Quesada - Rojales or in any other office that we have open in the Costa Blanca South. We can also assist you in Playa Flamenca (Orihuela Costa), Guardamar del Segura or Villamartin Urbanization. Follow us on social networks or fill out the contact questionnaire on the web where you can make your queries.